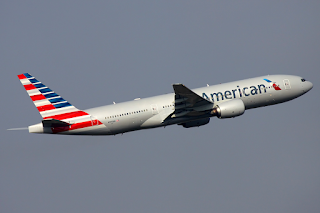 (JNS.org) - Aviation industry sources claim that the recent American Airlines decision to cease flights to Israel is the result of the U.S. carrier's ties with Arab airlines. The airline had announced that it would stop its flights from Philadelphia to Tel Aviv beginning in January 2016 due to financial considerations. 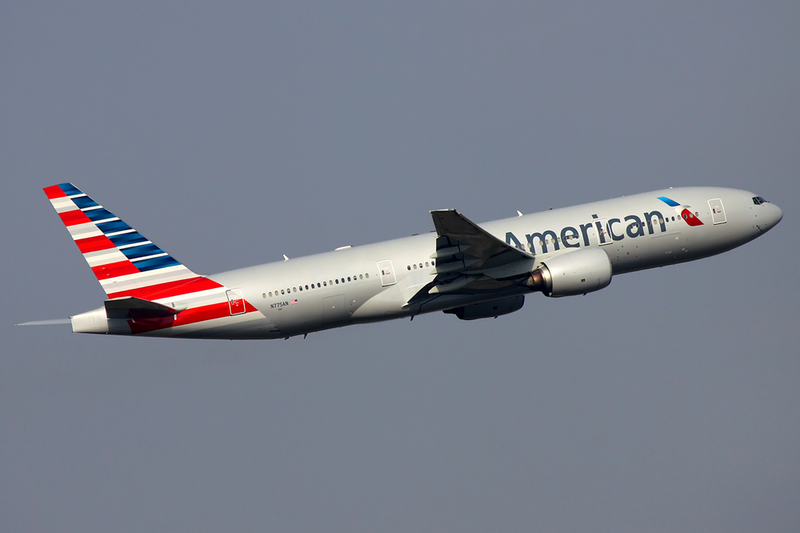 Casey Norton, a spokesman for American Airlines, told Bloomberg News that the carrier has lost $20 million last year on the route alone. But aviation sources told the Israeli newspaper Haaretz that the actual reason for the route's impending closure is the airline’s participation in the OneWorld alliance, whose members include Arab airlines like Qatar Airways and Royal Jordanian as well as Malaysia Airlines (Malaysia is a Muslim-majority nation). “Profitability wasn’t a problem. The past year hasn’t been easy for the airline industry in general, but that’s far from saying that the route wasn’t profitable. No one would have operated a money-losing route for so many years,” an anonymous industry source said, Haaretz reported. American's withdrawal of the route will leave only United, Delta, and El Al providing non-stop service to and from the U.S. Boycott American airlines for their antisemetic actions!!! !